Know that your home is protected by the company over 2 million people trust to protect their homes and businesses. Oklahoma security systems in Walters, Oklahoma provides 24/7 emergency response and real-time monitoring so you know your family is safe. We are proudly an A+ accredited business with the Better Business Bureau and a high rating on google and facebook. Contact us today to find out about our special for new customers to receive a special deal upon sign up. 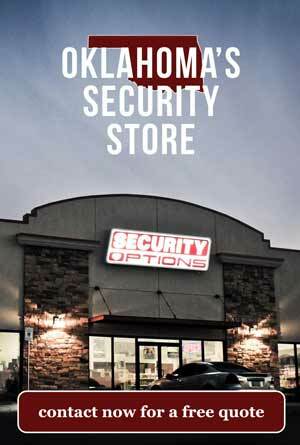 Experience security for the modern world, when you sign up with Oklahoma alarm systems through Security Options. Your smart home Z-wave automation system offers many customizable options of the latest technology. 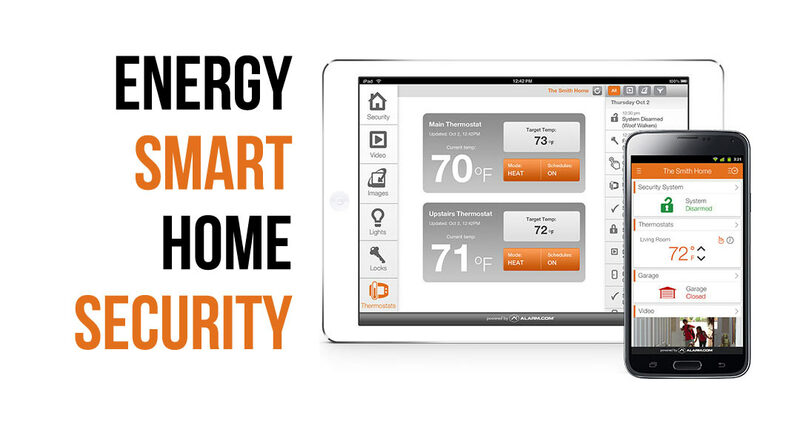 You can choose from Energy Smart, Access Smart, and Vision Smart home automation packages. Additional features included with all services are tornado & severe weather alerts, fire safety, carbon monoxide monitoring, and personal identity theft protection for your entire family. Save money and the environment with our exclusive Energy Smart option. Geo-fencing technology responsively adjusts your home thermostat based on your activity patterns and other real-time information, such as your location and the current weather. This convenience adds up to savings on your energy bill as well as hassle-free energy management for your home. Enjoy convenience and peace of mind even when you’re not at home. 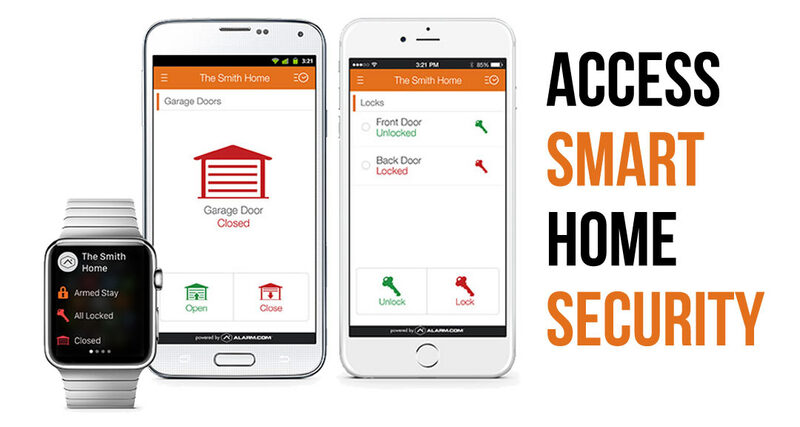 Control your home’s security even when you’re away, all from your smart phone. Conveniently unlock doors remotely for welcome visitors, in addition to receiving notifications every time someone enters your home. See what matters to you, with smart triggers and video alerts, you can monitor who comes and goes from your home. 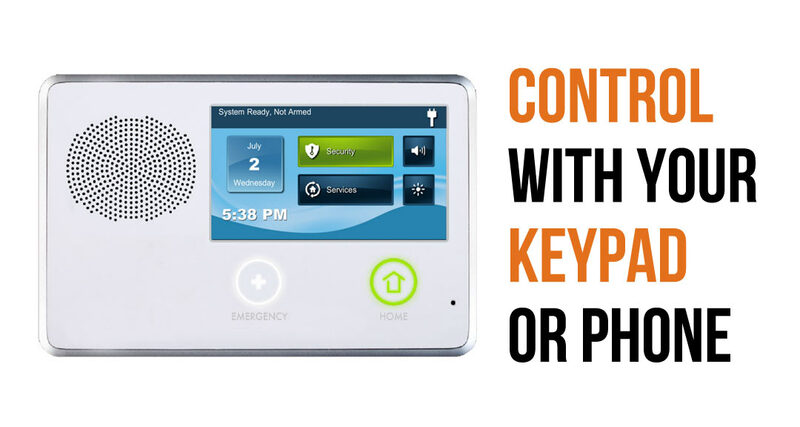 In addition to being able to stay safe and secure within your home, with the ability to see and speak to visitors on your property without opening the front door. Trust that your family is secure with additional features available with all of our security packages. Our tamper-resistant technology is also pet safe with pet-resistant motion detectors. Additionally tornado and severe weather updates can be sent directly to your phone and home automation panel. As well as smoke and carbon monoxide detectors that sync for immediate alerts. But, that’s just the beginning. We have dimmers for lights, garage door control and anything else you can dream up. We promise to look into it. Take advantage of our special offers including: free professional installation and configuration, free home security equipment, and free tech support. 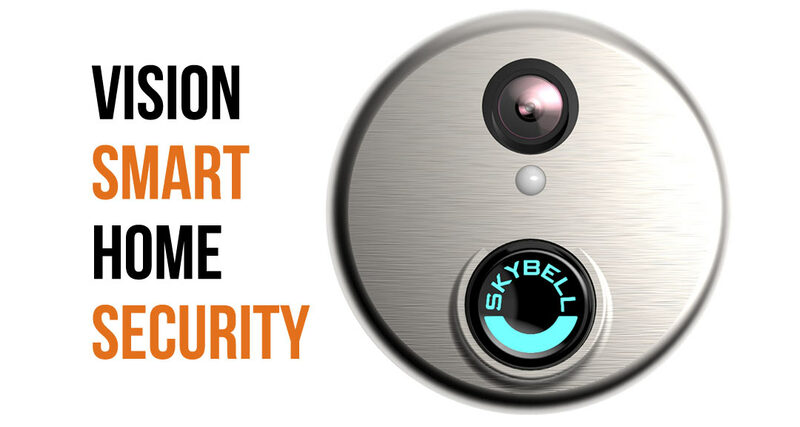 Everyone deserves to experience the benefits and peace of mind of a fully integrated smart home security system. Sign up today and we will provide you with a certificate of evidence for your insurance company to prove you have chosen home protection. Most homeowners typically will receive up to a 20% discount on their home insurance premiums. Learn more about our total home security system packages and our low price guarantee. Take advantage of our limited special offer and see why we have an A+ rating with the Better Business Bureau.